A standard today’s threat landscape is to not rely on antivirus alone and other mechanisms of endpoint security should be in place to mitigate threats. However, having a solid AV is still beneficial. In the past year, Windows Defender Antivirus (WDAV) in Windows 10 and Server 2016 has made great strides to provide next-generation antivirus protection. More and more organizations are beginning to realize this and consider using it to displace their age-old, costly platforms. If you’re in the same position and are wondering how you might approach an evaluation of WDAV, consider the following high-level steps as I envision it. 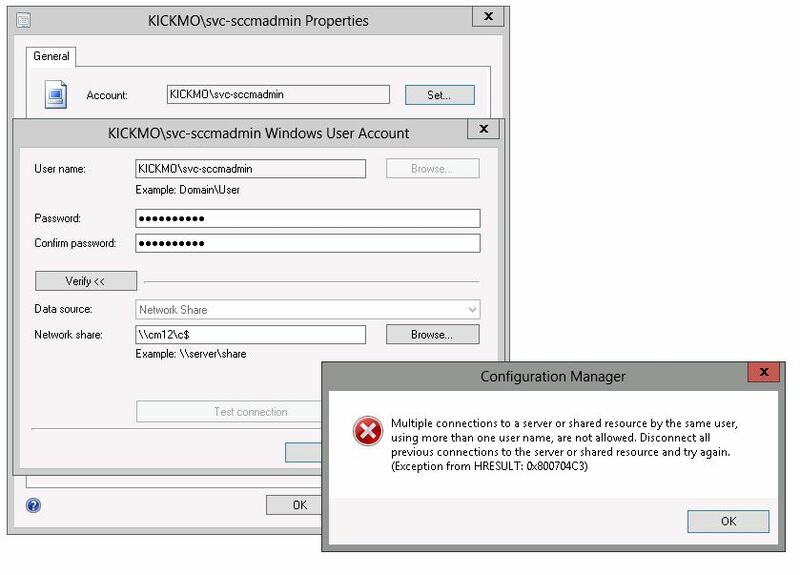 First and foremost however, Microsoft has also published prescriptive guidance for evaluating WDAV outside of ConfigMgr, including a downloadable PDF. I recommend reviewing that information in it’s entirety before taking action. It is also highly advised that you watch the recent session from Ignite 2017 – Next-Gen AV: Windows Defender Antivirus unleashed – BRK3063. Note: to learn more about the security defense in-depth, see some of these recent sessions. 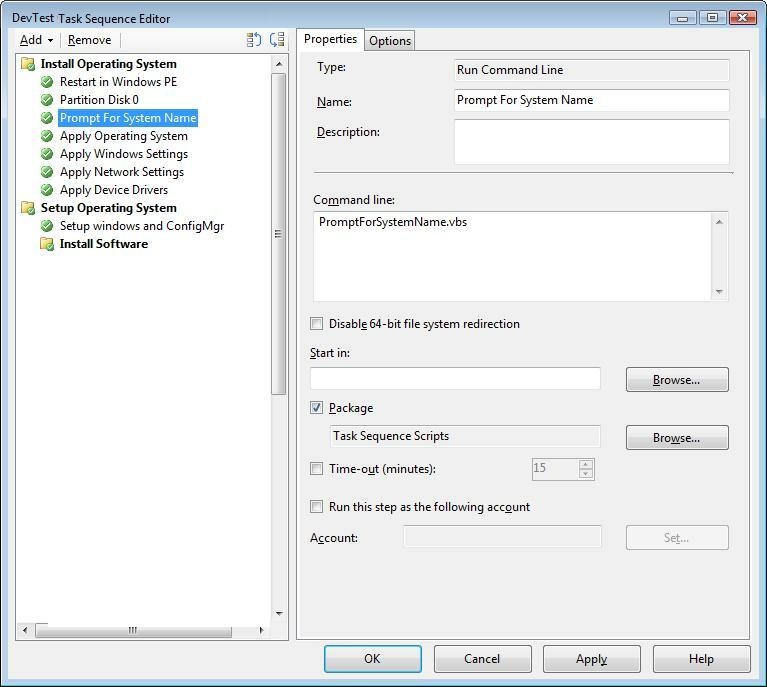 This entry was posted in ConfigMgr, How-To, Windows 10 and tagged Antivirus. 4) Always On VPN and DirectAccess Features Comparison. Use this topic to gain an understanding of how Windows 2016 and Windows 10 VPN features map to and improve upon legacy DirectAccess features. 3) Ransomware H1 2017 in review: Global outbreaks reinforce the value of security hygiene. 4) Is your organization ready for GDPR compliance? We’ve added important resources detail the security features and capabilities built into Windows 10 that can help you comply with GDPR and implement the technical and organizational security measures to help protect personal data. Included are two new Windows resources, Accelerate GDPR compliance with Windows 10 and Accelerate GDPR compliance with Windows Server 2016 white papers, that will help you plan and prepare for the GDPR deadline. 1) Microsoft Edge extensions, a year in review. Microsoft shares a few updates on the progress that has been made since then, and a quick look at what’s planned for the future. 2) Announcing Bing for business – a new intelligent search experience for Office 365 and Microsoft 365, which uses AI and the Microsoft Graph to deliver more relevant search results based on your organizational context. This new experience from Bing for your enterprise, school, or organization helps users save time by intelligently and securely retrieving information from enterprise resources such as company data, people, documents, sites and locations as well as public web results, displaying them in a single experience.